Financial services company Credit Suisse Group has dropped the most since the start of 2015 in Zurich trading after the company revealed that a key measure of financial strength fell in the first quarter. 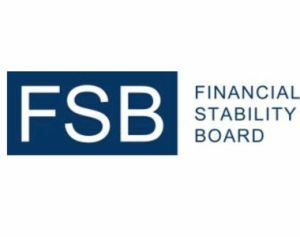 In a statement on Tuesday, the bank stated that the capital ratio to risk-weighted assets was at about 10%. At the end of 2014, it was 10.1%. The company's target was 11%. In the same quarter, net income rose about 23% to 1.05 billion Swiss francs. According to the company, increased trading activity encouraged private banking and securities unit. On Monday, Morgan Stanley reported its most profitable quarter since the financial crisis. 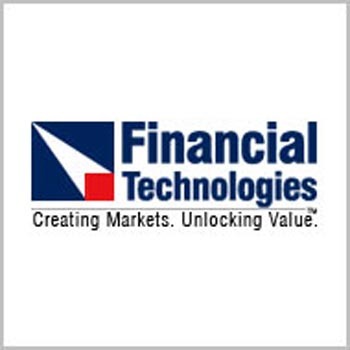 According to Thomson Reuters data, it was the financial major's most profitable quarter since the second quarter of 2007. The profit of the Wall Street investment bank was enhanced by higher revenue from trading bonds and equities. The bank's trading business got a boost after the Swiss central bank scrapped the cap on the franc, the European Central Bank announced its quantitative easing program and the US Federal Reserve took steps to tighten monetary policy. There was also a strong performance by global stocks. 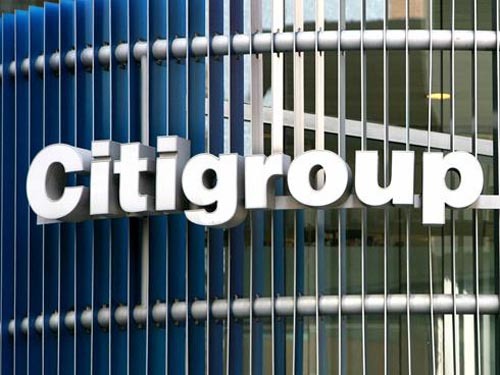 The firm's net profit rose up to 60% and profit of Goldman Sachs jumped to 41%. Community volunteers are going to join IRS-certified tax preparers and accounting students from various universities with an aim to provide free tax preparation services for people with incomes under $57,000. The students who are taking part to provide help are from Davenport University, Aquinas College and Cornerstone University. Free tax preparation services will be provided on April 11, 12, 14 and 15. Volunteers will provide help in cooperation with the Volunteer Income Tax Assistance (VITA) program. It is cooperative effort of the Internal Revenue Service and nonprofit groups that give training to volunteers to prepare basic tax returns in communities across the country. The Consumer Financial Protection Bureau has decided to take a major step for safety of customers looking for payday loans to bridge the gap between their expenses and earnings. The agency is proposing regulations in order to cut short-term payday loans, usually having interest rates of 400% or more. The agency was created on suggestions of President Barack Obama after the financial crisis. These rules would be applicable on a large section of the $46 billion payday loan market, which helps many working poor, having no savings and limited access to traditional bank loans. There would be no ban on short-term, high-interest loans that are frequently used in basic expenses. But lenders would have to ensure that borrowers have the resources to pay them back. New Delhi: Faced with liquidity crunch, fertiliser industry body FAI has written to Finance Minister Arun Jaitley seeking arrangement of funds to clear outstanding subsidy arrears, which are likely to cross Rs 40,000 crore by March- end. In a letter to the Finance Minister, Fertilizer Association of India Director General Satish Chander has said that domestic urea manufacturers have not been paid since August, 2014. Therefore, a number of plants have resorted to shut down. Chander also pointed that while domestic fertiliser manufacturers suffer "due to non-payment of dues for months together, upfront payments are made to foreign suppliers". New Delhi - India needs to grow at 7-8 percent a year to create more job opportunities for young people and double the size of the economy in 10 years, Minister of State for Finance Jayant Sinha said. 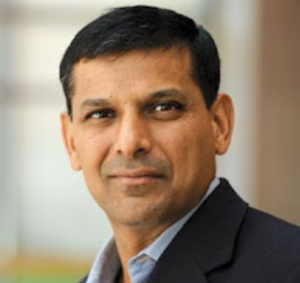 "We want to put India on sustainable non-inflationary growth trajectory of 7-8 percent growth. We need to have 7-8 percent growth to provide employment to young people that join workforce every year," Sinha said at 15th Delhi Sustainable Development Summit Wednesday. "7-8 percent growth will double size of economy in the next 10 years. For this we need to build our productive capacity, but also need to ensure that our growth is sustainable," he added. The minister also stressed upon need to protect the environment. New Delhi - Japanese brokerage Nomura on Tuesday said inflation levels in India are close to post global financial crisis lows, and retained its positive stance on the country's stock market. According to the global financial services major, the national accounts reveal that inflation rates across sectors in the country are close to post-GFC (global financial crisis) lows. "Inflation across aggregate sectors is close to post-GFC lows; we reiterate our positive stance on the market and remain OW (overweight) on financials," Nomura said in a research note. 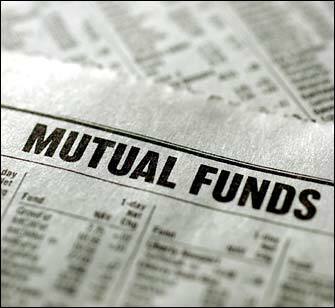 New Delhi: The mutual fund industry is betting big on software companies as its equity exposure to the sector climbed to a fresh all-time high of around Rs 32,000 crore at the end of September. 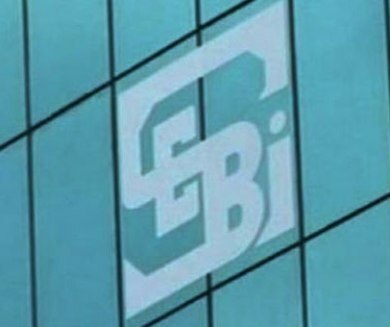 Mumbai: In a high-profile case dating back to over 12 years, Sebi has found former Tata Finance Managing Director Dilip Pendse had executed "illegal transactions" in stocks of four firms including Infosys and erstwhile Telco. The latest order, which has been passed after years of probe and various directions issued by Sebi itself and the Securities Appellate Tribunal in between, prohibits Pendse from accessing capital markets for two years. Mumbai : Finance Ministry is in the process of finalising the commission to banks at 2 percent of the quantum of funds they transfer to individual beneficiaries under the government's direct benefit transfer (DBT) scheme. "The issue of commission is in the final stages and the order will be issued for paying 2 percent commission to banks shortly," Anurag Jain, joint secretary (financial inclusion and chief vigilance officer) in Finance Ministry said at a Ficci-organised banking summit through video conferencing this evening. The present rate of commission is 1 percent. New Delhi - The Finance Ministry is likely to give its concurrence next week to retirement fund body EPFO's trustees' decision to provide 8.75 percent rate of interest on PF deposits to over five crore subscribers this fiscal. "It has been almost two weeks since the trustees decided to pay 8.75 percent. The Finance Ministry is most likely to give its concurrence next week to the decision as payment of 8.75 percent in 2014-15 will leave a surplus of Rs 242.26 crore," an official said. New Delhi - Country's largest bank SBI on Tuesday slashed home loan rate by up to 0.15 percent on housing loan and removed the slab for advances, a development which will have bearing on mortgage rate of other lenders. Home loan of any amount would now be available at 10.15 percent while for women borrower the rate of interest would be 10.10 per cent, SBI said in a corrected press statement. The base rate or the minimum lending rate below which the bank cannot lend is 10 percent. New Delhi - Retirement fund body EPFO is likely to announce the rate of interest on PF deposits for 2014-15 to its over 5 crore subscribers at its trustees meet on August 26. The issue of payment of interest rate for 2014-15 is listed on the agenda of the next meeting of the Central Board of Trustees (CBT) which is scheduled on August 26. The Employees' Provident Fund Organisation (EPFO) had provided 8.75 percent rate of interest on PF deposits for 2013-14, which was higher than 8.5 percent paid for the previous fiscal. Washington: Hailing Prime Minister Narendra Modi's 'Jan Dhan Yojna', the US-India Business Council (USIBC) today described it as an "important step" toward the next stage of India's social and economic development. In a statement, USIBC said Modi's announcement of "a new pan-India comprehensive financial inclusion plan that expands access to financial services to a wider cross-section of India's citizens" is "an important step toward the next stage of India's social and economic development".